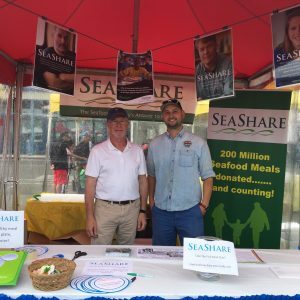 See you at the Fishermen's Fall Festival! Friends, we'll be at the Fishermen's Fall Festival THIS SATURDAY, September 23rd at Fishermen's Terminal in Seattle from 11 am - 6 pm. Come see us! Take our fishy quiz! We will have fun and games for the kids! 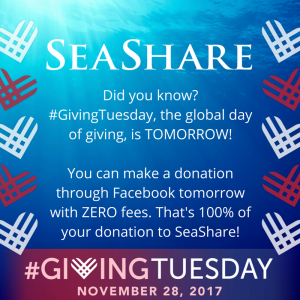 Learn more about how we get seafood to food banks across the U.S. Continued investment necessary in federal nutrition programs to reduce hunger and poverty. 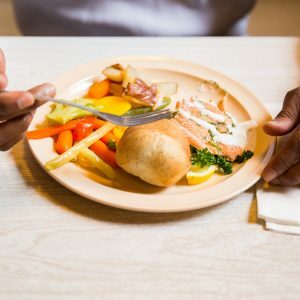 More than 41 million Americans lived in households struggling with food insecurity — limited or uncertain access to enough food — in 2016, according to a new report released today by the U.S. Department of Agriculture’s (USDA) Economic Research Service. The data reveal a small and not statistically significant decline in household food insecurity in 2016 from the previous year, with the rate dropping from 12.7 to 12.3 percent. It's a freezer! And it's currently en route to tiny St. Paul Island, in the Bering Sea. 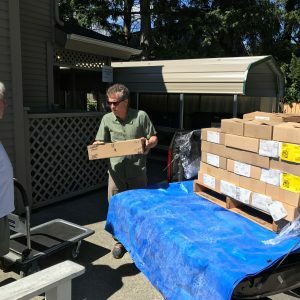 We donated 900 pounds of halibut for people struggling with hunger on St. Paul earlier this year. 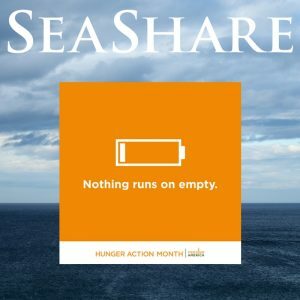 We realized that if SeaShare is going to make more regular donations in St. Paul, where the needs are great, the community needs more freezer space. Thanks to the Terry Shaff Memorial Fund, we're sending this new three door reach-in freezer to the Aleut Community of St. Paul Island (ACSPI), with transportation from Seattle donated by Coastal Transportation. ACSPI will install the freezer in their food bank, and will use it to store future seafood donations and other frozen foods. We're headed to the Oscars of the San Juans, the Friday Harbor Film Festival! We are excited to share that SeaShare's film, which we produced with Vignette Creative to accompany the launch of our website, has been selected to be shown at the Friday Harbor Film Festival! Still as excited as we are about the Race to Alaska? Check out this great recap from the Race to Alaska Race Updates page. We've copied it here for your reading pleasure. 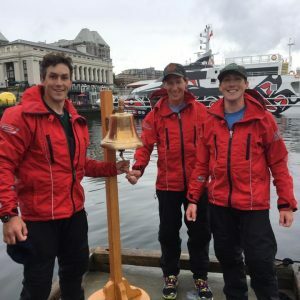 Team Pure & Wild just won the Race to Alaska! 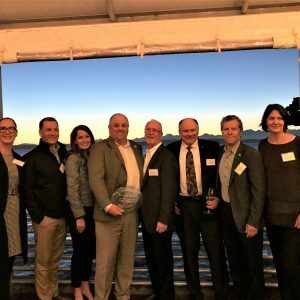 We are so excited to share that "our" team, Team Pure &amp; Wild, just won the Race to Alaska from Port Townsend, Washington to Ketchikan, Alaska. 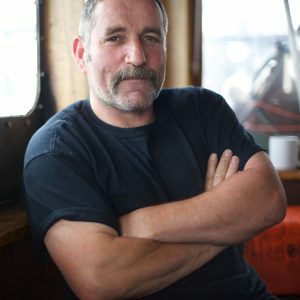 It took them only four days to sail, with no engine, and in (some) light winds, 750 miles. Done with the first leg of the race, that is. In light winds and rain, Team Pure &amp; Wild made it to Victoria in 5th place overall, and was the first boat under sail to ring the bell yesterday. Many other teams struggled later in the day, with 40 knot winds and rough seas, and were forced to turn back or take shelter off course.